Have you been craving a getaway to the great outdoors? Experience the natural wonder of Connecticut state parks! This part of New England contains many magnificent parks that provide visitors with days of discovery and excitement. The parks near Mystic, CT, are particularly great. Between their lush forests and natural wonders, they are worth a stop! Check out our list of the best Connecticut state parks and get ready to embark on an unforgettable journey! Surrounded by the picturesque Long Island Sound, Bluff Point State Park is a Connecticut treasure. This spectacular spot offers mountain biking, hiking, and fishing as well as a sandy beach that stretches for nearly a mile. Wildlife is abundant here, so keep your eyes peeled for majestic birds and other creatures! This historic park contains the remains of a dairy farm that was owned by Connecticut’s first governor and dates all the way back to the 1600s! Today, Haley Farm State Park provides the community with scenic areas for walking and biking. If you live in the area, you can even bring your favorite furry friend along with you on a jog! Soak up the sun at this relaxing paradise in Connecticut! Spend time on the beach, go on a journey through the salt marsh, or treat yourself to a picnic. With a multitude of trails winding through the wooded areas beyond the banks of the Long Island Sound, the Rocky Neck State Park provides plenty of things to do. The largest forest in the entire state, Pachaug State Forest encompasses 24,000 acres and five different towns. An expedition through this park reveals ancient dams and mill sites as well as trickling brooks and streams. This area was once inhabited by different Native American tribes, including the Pequot, Narragansett, and Mohegan tribes. Today, it’s one of the best Connecticut state parks for camping. You can also hunt in this forest as well. This particular park has many gorgeous features, including rushing waters and sparkling waterfalls. The Devil’s Hopyard State Park is a beloved spot in Connecticut due to its abundance of picnic areas, campsites, and opportunities for hiking, biking, and birding. The stunning scenery and fascinating history of this park will amaze you! 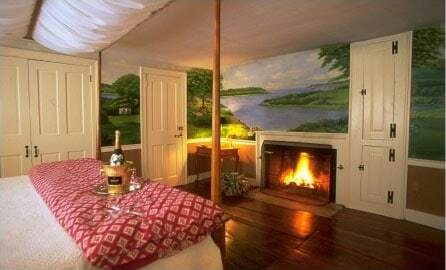 After exploring the best Connecticut State Parks, come home to a cozy room at Stonecroft Country Inn. Our elegant accommodations will immerse you in New England traditions and provide the warmth and comfort you need during your trip! 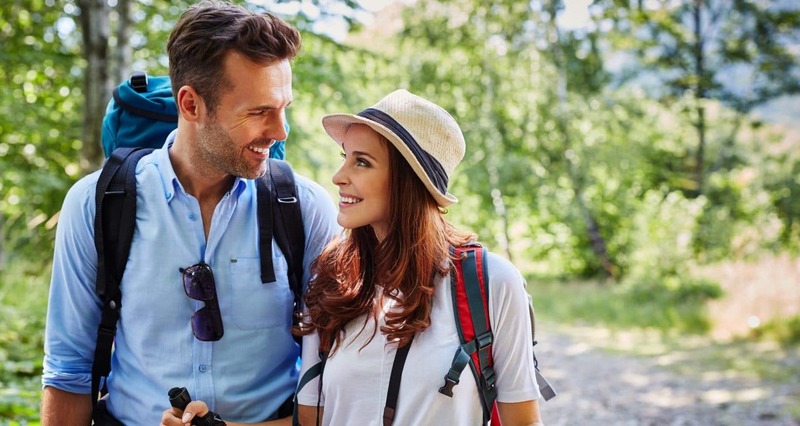 Make the most of your adventure in Connecticut by staying in the best setting possible! 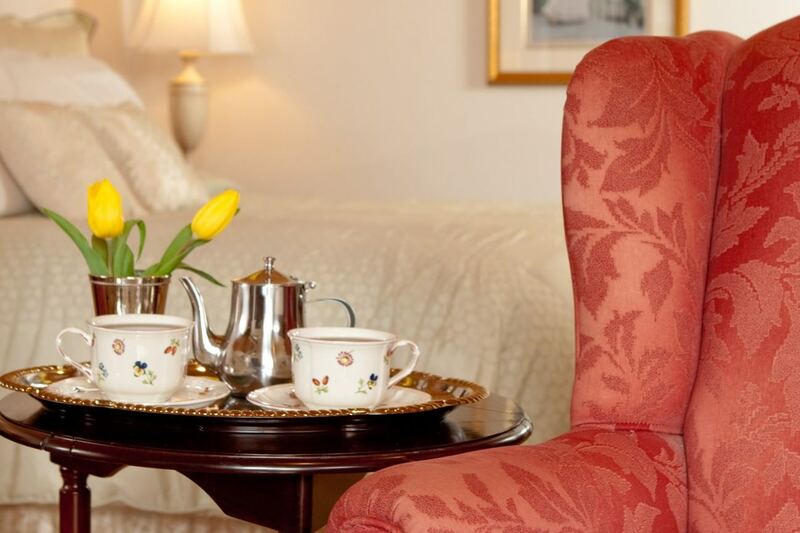 Stonecroft Country Inn is a gorgeous bed and breakfast in Mystic, CT, that boasts deluxe rooms and friendly service. 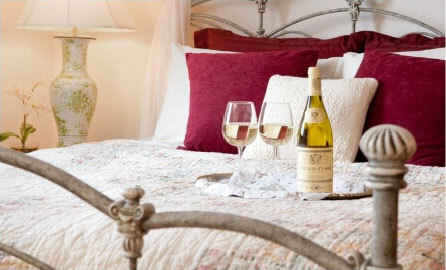 For the ultimate in luxury, book our Stonecroft Room and nestle up by the fireplace with a glass of wine! Enjoy the best night you’ve had in months and get ready to taste a delicious homemade breakfast the next morning. Where are the Best Places for Kayaking in CT? — Catch the Sun at the Best Beaches Near Mystic, CT!